General Alfred Terry was commander of the 1876 Yellowstone Expedition that cost the lives of George Custer and over 200 of his 7th Cavalry. 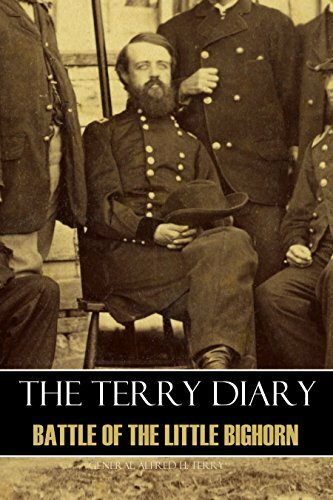 This is Terry’s diary of that summer, detailing among other things, his frustrations with Custer and Reno before the disastrous fight. Included is Terry’s official report of the disaster.